The Afterburner Hydraulic Disc Brake is FSA’s feature rich entry into the hydraulic disc brake market for premium, race ready products. 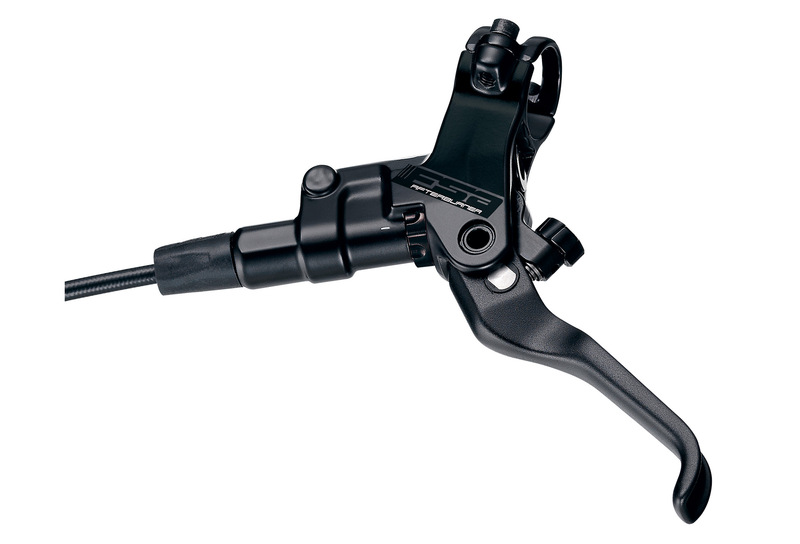 There are four important design elements for the Afterburner Hydraulic Disc Brakes: Quick-Draw Braking that eliminates dead stroke and engages the hydraulic system instantly, Integrated Asymmetric Reservoirs that ensure all air is easily evacuated from the system during the bleeding process, Rocker Cam lever actuators maintain a linear mechanical advantage resulting in consistent lever feel throughout the entire braking process and High-pressure front and rear specific hoses guarantee both brake systems perform and feel the same regardless of hose length. The combination of these design elements leads to a powerful brake feel with tons of modulation that’s easy to maintain.